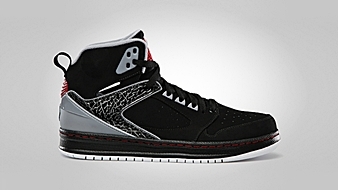 We have seen several colorways of the Jordan Sixty Club for the past few months and two more have been added in the collection this January 2013. 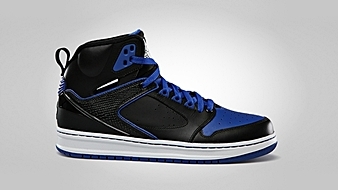 Jordan Brand recently released one of their latest models in Black/White – Game Royal and Black/Gym Red – Stealth – White colorways. The first colorway looks like the usual make-up of the previous editions of the silhouette, while the second one had some sort of minor tweak with the addition of elephant print in a portion of the upper part. These are now available for just $115 so make sure to grab your own pair now.